Even for seasoned world travelers, Cuba is still a bit of a mystery. This island nation, just 90 miles from the United States, seems not only a world away, but an entire half-century away as well. 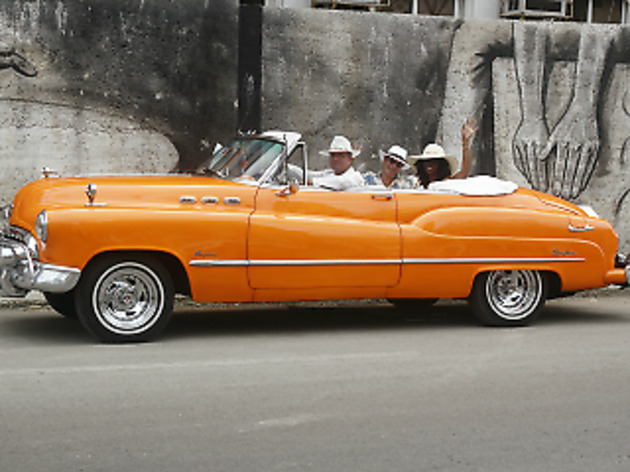 From the classic cars in the capitol to the pastoral living in the countryside, Cuba has staved off the invasion of commercial tourism that other parts of the Caribbean have felt. And even as eased restrictions on Americans have seen mass tourism creep in, the place is still fascinatingly unique. 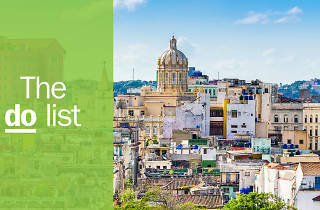 Because it’s so different from the rest of the world, visitors’ main problem is finding the best things to see and do in Cuba once they arrive. We’re here to help; from the old world architecture, must-try restaurants and cabaret shows of Havana to the pristine beaches and tobacco farms of the countryside, there are the sites you need to see in Cuba. What it is: Finca la Vigia is Ernest Hemingway’s former home about ten miles outside Havana. 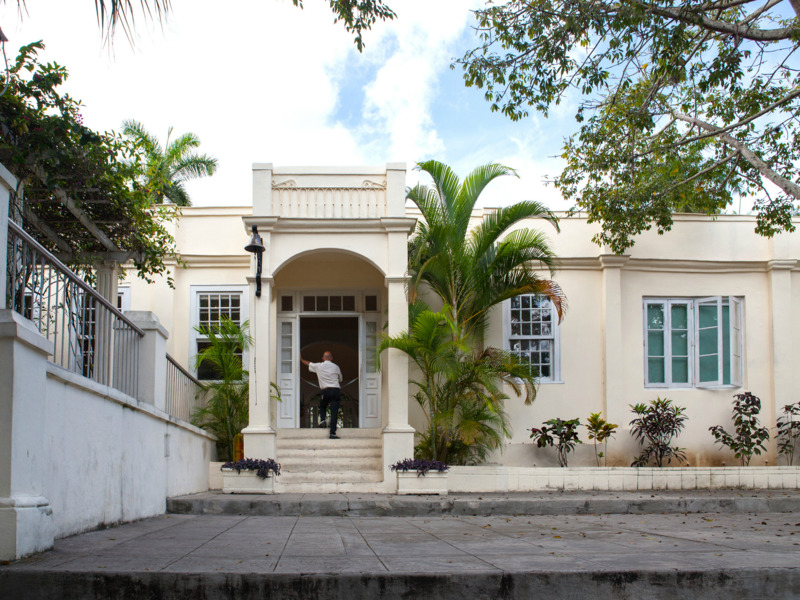 It’s a sprawling estate on a hill with a swimming pool, Hemingway artifacts, and the Pilar, the author’s famous boat. 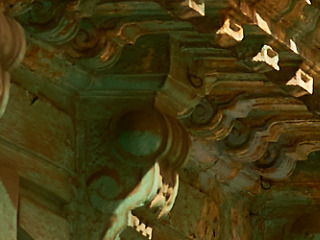 The impressive home is also where he wrote The Old Man and the Sea and For Whom the Bell Tolls. Why go: Is it touristy? Of course it is, but it’s also among the best-preserved grand homes in the country, and there’s usually a Cuban band playing near the entrance with a full rum bar, of course. You’ll also hear clever anecdotes about Hemingway’s time here, like when he used to spy on Ava Gardner skinny dipping in the pool. 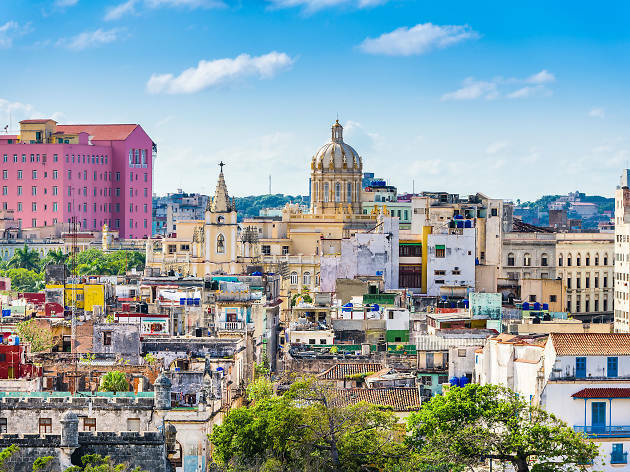 What it is: A trip through Habana Vieja and along the water in a bright pink convertible Cadillac, or another of Cuba’s trademark classic cars. You won’t get much in the way of information over the roar of the engine and the wind in your hair. But education isn’t really the point. Why go: It’s another ultra-touristy thing to do that’s absolutely worth the cliché. 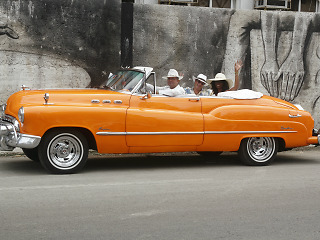 The photographs you’ll get from riding in a bright car through the classic architecture are uniquely Cuban. And when else will you get to ride around in a ’57 Chevy with the top down on a sunny day? What it is: A mountainous National Park about 25 minutes from Trinidad on the southern coast of the island. The park sits in the Sierra Escambray Mountains with short trails leading to underground caves, waterfalls, and hidden swimming holes. 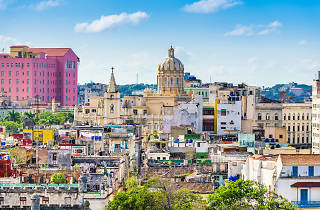 Why go: Most American tourists don’t make it this far out into natural Cuba, and it’s the sort of tropical mountain scenery that is definitively Caribbean. It’s the perfect escape from the towns and cities, where you can hike a couple of miles and jump into a pristine pool under a waterfall. What it is: Finca Agroecologica El Paraiso is a small restaurant set atop a hill overlooking a vast agricultural valley with towering green mountains not far into the distance. Many of the U.S. government-approved tours take you here, so while you might not be alone you’ll definitely enjoy your lunch. 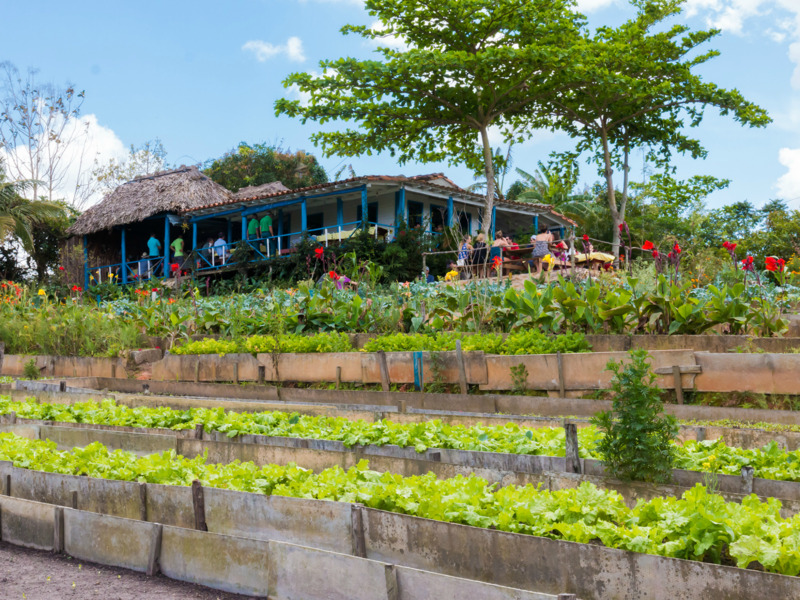 Why go: The food is literally farm-to-table, and in a country where great meals are few and far between this is an absolute must-visit. The setting is magnificent as most tables sit on a patio with stunning views of the countryside. What it is: A remote beach on the westernmost point of the island where you’ll rarely find anything other that palm trees, pure white sand, and crystal clear water. 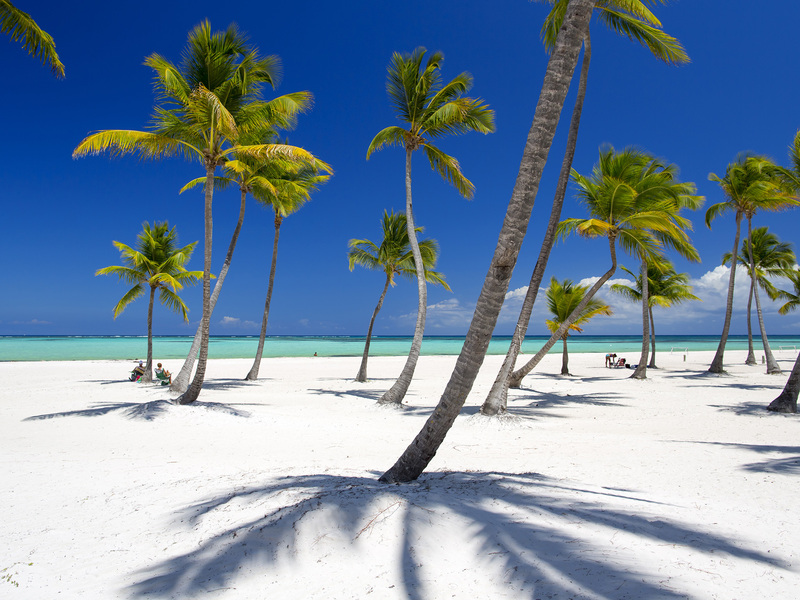 It sits at the very end of Peninsula de Guanahacabibes National Park, four to five hours from Havana. Nobody said having your own beach would be easy. 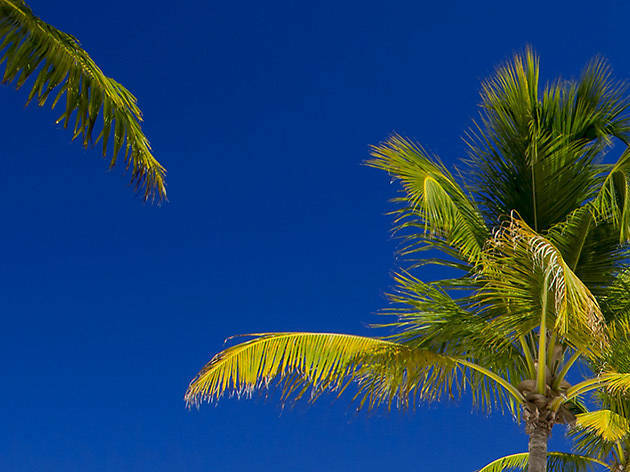 Why go: Granted, there are more-convenient, better equipped beaches in Cuba. And many are beautiful. But none give you the feeling of having a slice of paradise to yourself like Las Tumbas. The drive might be long, but it’s an excellent way to see parts of the island most people don’t. So taking an overnight here is as much about the journey as the destination. What it is: This full-on dance club is 100 feet underground, where you’ll dance among stalactites, stalagmites, and giant video screens. It’s about a ten-minute walk up the hill from Trinidad, and admission includes a free drink. 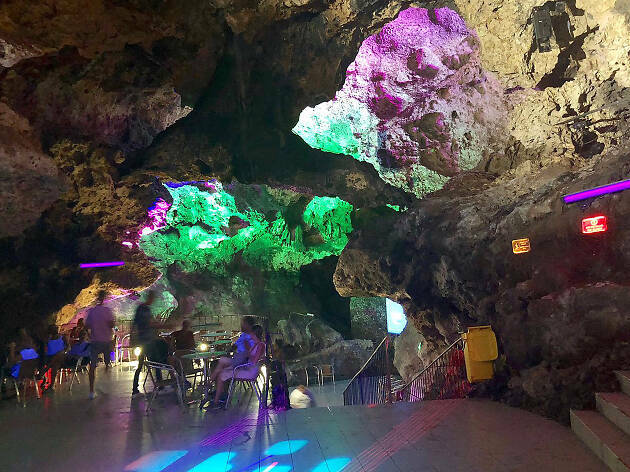 Why go: Even if you’re not big into dancing or nightlife it’s such a uniquely-surreal experience to go clubbing in a cave, Disco Ayala is worth a visit. And who knows, perhaps you’ll meet some fun-loving locals to give you an even better story. What it is: The quintessential Cuban drink that’s become ubiquitous in American bars made of rum, muddled mint, sugar and club soda. Hemingway made the ones at La Bodeguita del Medio famous, but sipping on one at the Hotel Nacional is the essence of 1950s celebrity. Or hit La Chanchullero, which many say makes the best in the city. 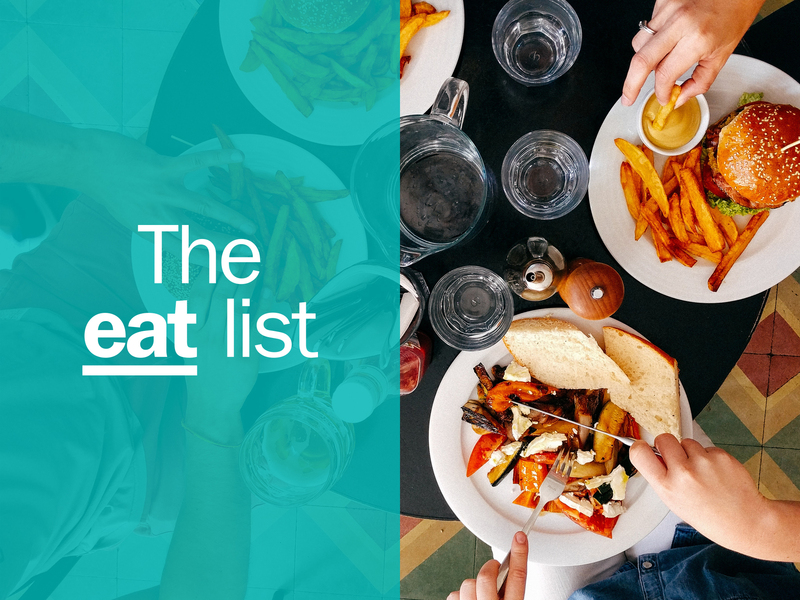 Why go: It’s just one of those bucket list eating/drinking experiences one must have, like getting a cheesesteak in Philly or wings in Buffalo. And almost anywhere you go in Havana will make one better than any American cocktail bar because they use real sugar and not syrup. What it is: The cannon firing ceremony is a nightly historical reenactment where soldiers in 18th century military garb parade to the top of the castle walls, then fire shots into the Caribbean as notice to close the city’s walls to protect against pirates and invading armies. It happens every night at 9pm. 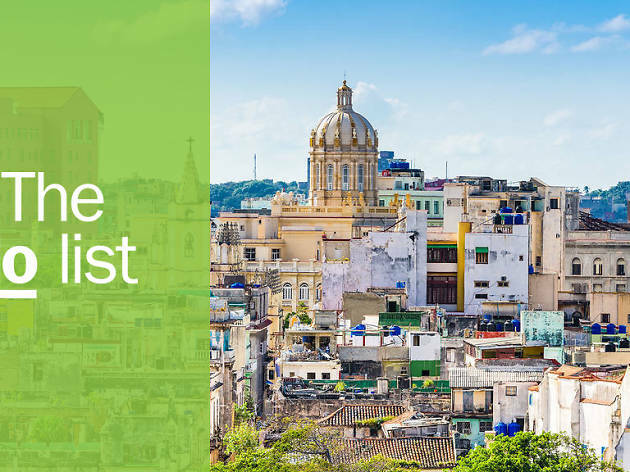 Why go: It’s the odd place in Havana where you’ll find locals and tourists mingling, and the view from up in El Morro is a grand panorama of the new and old cities. During the summer, head up a little early and catch the sunset right before the show. What it is: A complete time warp back to the nightclub variety shows of the 1950s, complete with elaborate carnival costumes, over-the-top singers, and full-production dance numbers. Why go: They say life on this island hasn’t changed much since the mid-twentieth century, and these old-style shows are the best example. The biggest show is at the famous Tropicana Club. Cabaret Le Parisien at the Hotel Nacional is a little more Moulin Rouge, but still a site you’ll never see in America. What it is: A colorful colonial city of about 73,000 set near the Escambray Mountains. Trinidad is the best city in Cuba to see Spanish colonial architecture lining cobblestone streets, where the buildings are painted bright colors giving the feel of mountain villages one might find in Colombia or Ecuador. Why go: It might be the most photographed place in Cuba outside Havana, but that hasn’t ruined the small town feel one bit. The people here are still unbelievably friendly, and while now they might ask you for a couple dollars if you want to take their picture, they’ll still happily chat with you about anything you want to know about the town. Want to find the best food and drink in Cuba? There’s been an explosion of paladares (home-run restaurants) building up a buzz around “nouveau Cuban” cuisine. Havana leads the charge, offering everything from fine dining in palatial old apartments to hipster tapas bars.